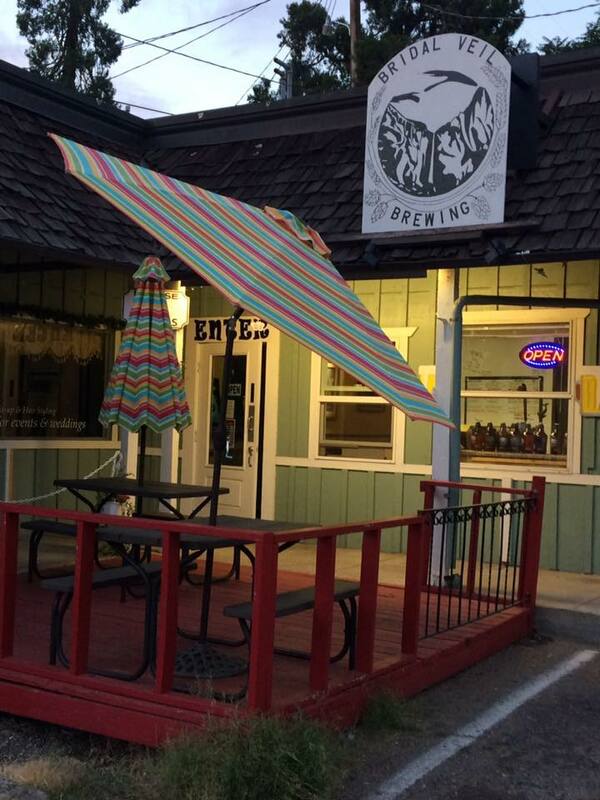 Bridal Veil Brewing is the sister of Death Valley Brewing in Tecopa, CA. Bridal Veil opens in summer of 2017. Serving hand cut steaks, gourmet burgers, fresh seafood, and local craft beer and wine for lunch and dinner. We are open 7 days a week!